Ho ho ho! 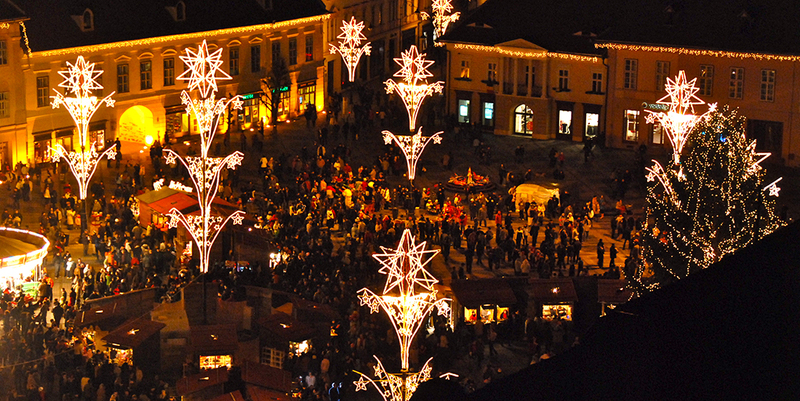 The year-end festive period sees Christmas markets sprouting all across Europe. 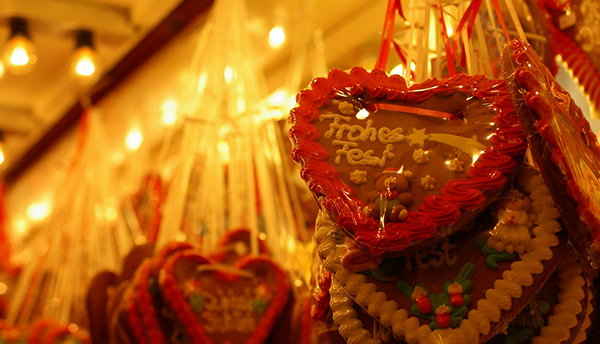 These markets are immensely popular with both locals and travellers alike; filled with stalls selling handmade Christmas souvenirs and an abundance of treats, they are the perfect spots to shop for gifts for your loved ones and to grab a bite. Check out our guick foodie guide to make sure you don't miss out on the best treats in the markets! Downing a warm beverage is especially comforting during the cold season. 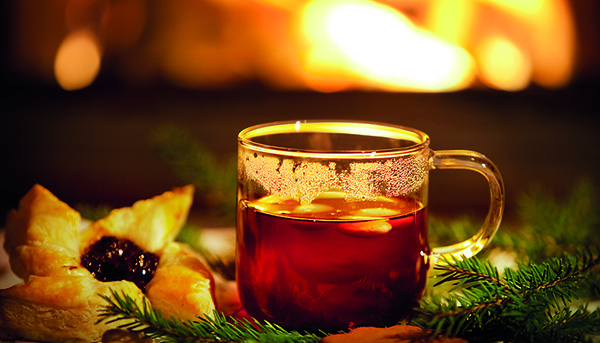 Stick to an all-time favourite at Christmas markets – mulled wine. Those who love their booze will not be able to resist this spiced drink. 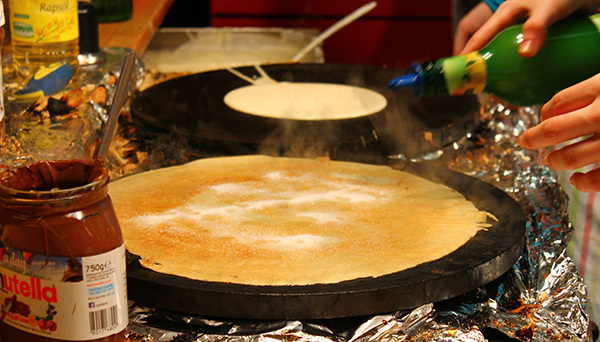 Satisfy your sweet tooth with piping hot crepes made on the spot. You will probably discern the delightful aroma of crepes wafting in the air before you spot a stall selling this treat. Most stalls offer a variety of sweet toppings, so go ahead and create a flavourful treat for yourself. Those without a sweet tooth will not be denied the joy of consuming this delectable treat – simply opt for a selection of savoury toppings to be loaded upon your crepe. Delicious either fried or grilled, the bratwurst is a Christmas market staple not to be missed! 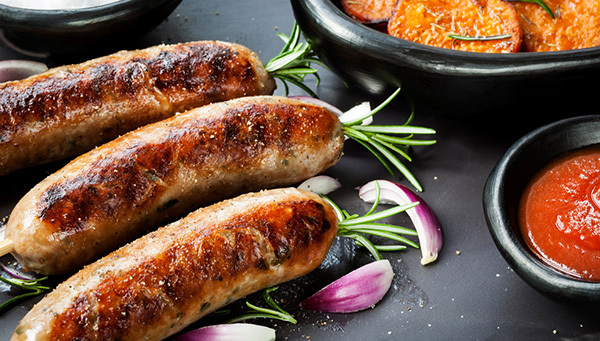 It comes as no surprise that bratwurst is typically found in Germany's Christmas markets, as well as German-inspired Christmas markets across Europe as sausages are icons of German cuisine. At certain bratwurst stalls, you can ask for fries to go along with your sausage roll. It is vacation time after all, so do not hold back on indulging in decadent treats! 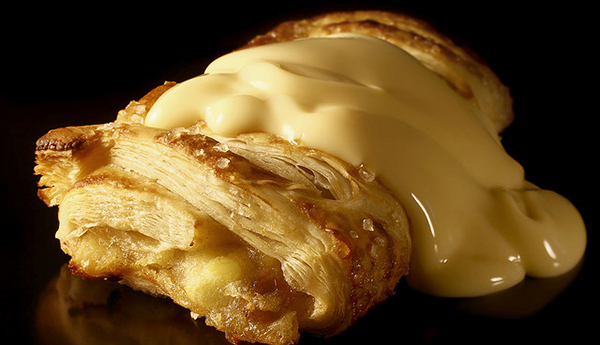 Warm and sweet, a serving of apple strudel drizzled with creamy vanilla sauce is the perfect antidote to combat winter blues. This is a must-eat treat for all dessert lovers! If you find yourself craving savoury, deep-fried fare, keep your eyes peeled for stalls selling potato pancakes. 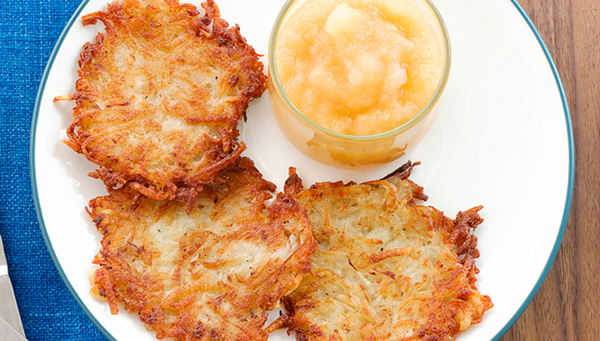 This German street food dish is usually served with applesauce, as the sweetness of the sauce balances out the salty flavours of the pancakes. Go for the sour cream dip if you are not a fan of contrasting sweet-and-salty flavours in a single dish. No Christmas feast is complete without some spicy gingerbread cookies! You will easily spot these colourful treats from afar when you stroll through the market. Heartwarming messages and greetings are commonly writing in vibrantly-coloured icing on this cookie, making them ideal as gifts for your loved ones. Make sure you get some extra cookies, for you will not be able to resist biting into one right away!